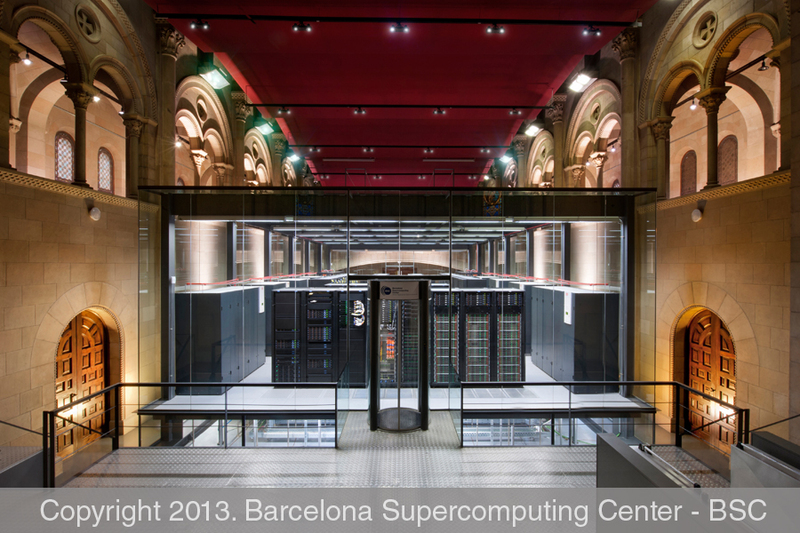 The PRACE Summer of HPC (SoHPC) Awards Ceremony will take place on December 15th 2015 at the Barcelona Supercomputing Center (BSC), home of the stunning MareNostrum Supercomputer. Two SoHPC participants will be honoured for their exceptional contribution to the Summer of HPC. One in the category of Best Visualisation, where the participant who produced the best visualisation will be awarded and the other in the category of PRACE HPC Ambassador, where the participant who best embodied the outreach spirit of the programme will be awarded. 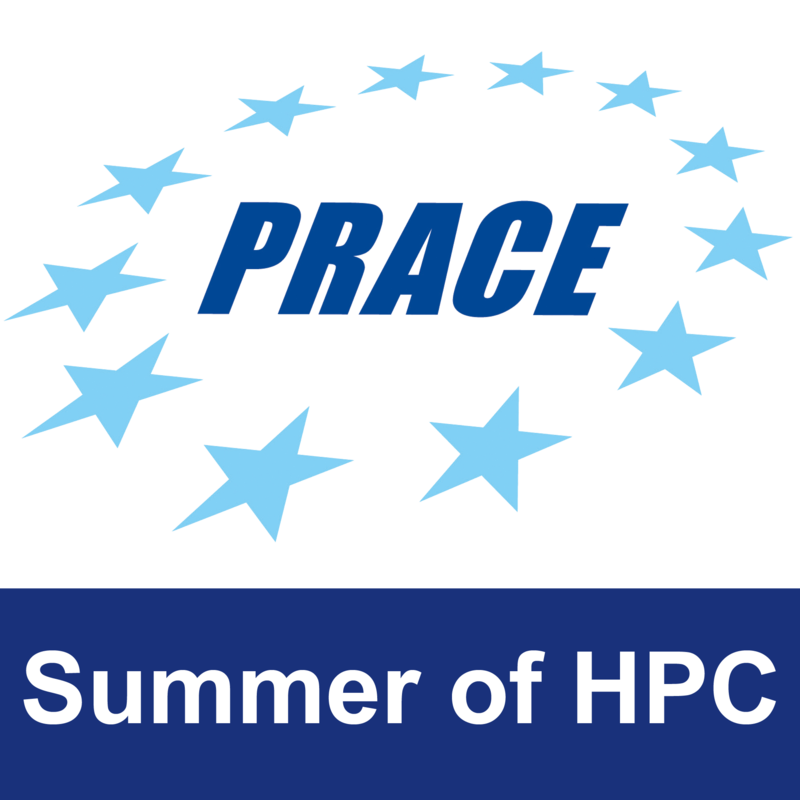 The awards were adjudicated by a distinguished PRACE panel comprised of PRACE Board of Directors, PRACE Project Management Office, PRACE Management Board and PRACE SoHPC team representatives. The awards ceremony will feature opening and closing remarks from Dr. Oriol Pineda, member of the PRACE board of Directors, presentations by the two award winning students and remarks from Leon Kos, SoHPC coordinator. Attendees will also have the opportunity to view the Mare Nostrum supercomputer and to attend a networking lunch at BSC. Who do you think should win? Have a look at the student presentations here to help you make up your mind! Check out the blog, or SoHPC facebook and twitter pages on December 15th to find out who the deserving winners are, and to get a sneak peak at information on the 2016 programme!